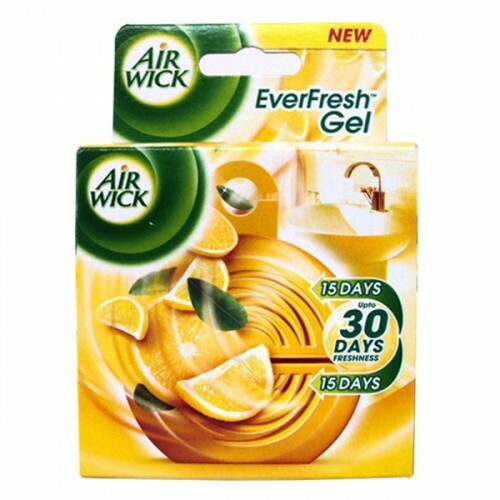 Air Wick Ever fresh Lemon Garden gives the flexibility to manage the fragrance intensity for long with the freshness in the bathrooms. Each compartment offers fragrance for 15 days delivering wonderful freshness in the bathrooms for full 30 days. Ambi Pur Air Effects dispenses fragrance in a natural mist form that actually eliminates malodors an..
Ambi Pur Air Effects New Zealand Springs Aerosol Air Freshener, which is no ordinary air freshener (..
Ambi Pur Ocean Blue Air Freshener has been improved with Fresh Marine Note with Citrus and Green Aro..
A fresh blend of lavender enhanced with soft floral notes. Shake can well before use. Hold upright a..